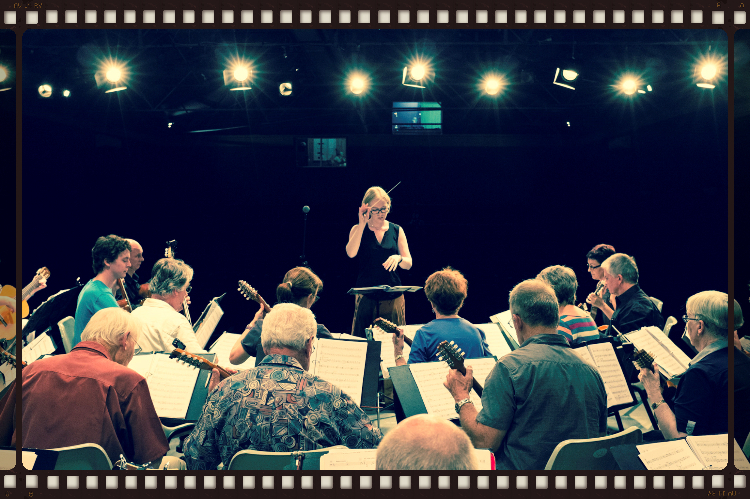 WAMO currently has approximately 25 members who rehearse weekly at the Rhein Donau Club ( German Club) in Myaree. 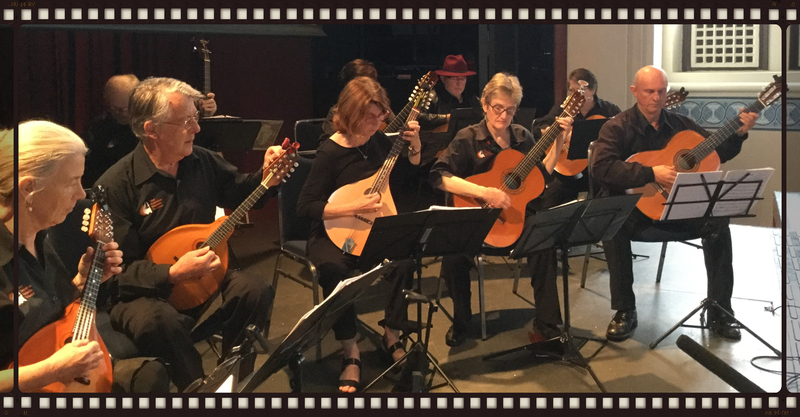 The Orchestra is divided into sections, similar in structure to the string section of a symphony orchestra - 1st Mandolins, 2nd Mandolins, Mandolas, Classical Guitar and Bass Guitar. We occasionally add in Mandocello or percussion as needed, and are regularly joined by guest artists and soloists at our concerts. The instruments played in WAMO are flat-back mandolins and mandolas. In the mid 1980s, WAMO was fortunate to receive several grants from the Dept. for the Arts and Lotteries Commission which enabled the commissioning of custom made instruments by local luthier, Scott Wise. Scott made a trip to Alaska and bought a well seasoned log of Sitka spruce from which he made nine mandolins, three mandolas and one bass guitar for the Orchestra. These beautiful instruments help to give the Orchestra its characteristic, warm sound. WAMO holds regular performances and public concerts throughout the year, including an annual concert each March in a WA country town. The Orchestra is also available for hire for special events and gigs.